Bottom line: you'll likely be able to use this soon in DIY interactive projects that work with Max/MSP, Flash, and the like. to people or propoerty through the use/mis-use of the interface"
(what, did they see the flame-shooting Pyrophone? 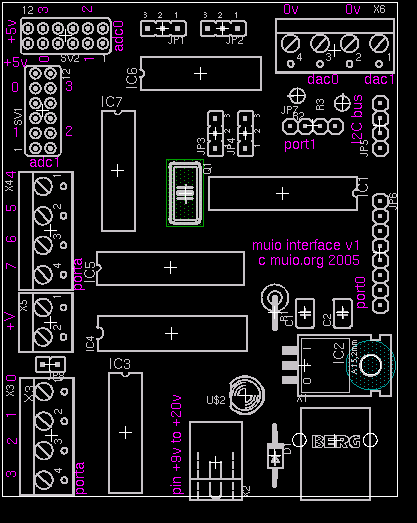 ), and "The muio project should NEVER be used for life/safety critical projects." Damn. I was really looking forward to building a Reason 3 Combinator patch for my local nuclear power plant.